Leila Fataar has been challenging and assisting brands on improving their cultural and business value for over 15 years. Most recently, she launched Platform13 to help global brands sustain cultural relevance long term without resorting to gimmicks. 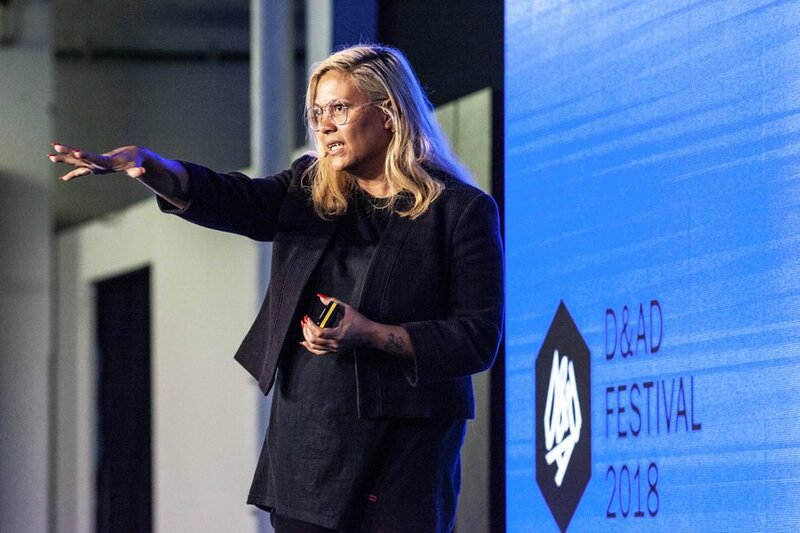 Here she argues why brands and businesses should be switched on to what's happening in the world and how they can make sense at any time for their fans, consumers and industry. Watch the full talk after the spell cast on stage.